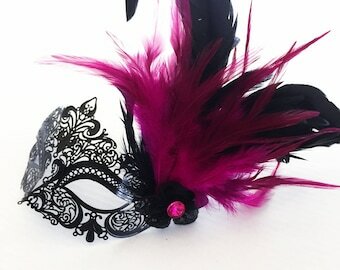 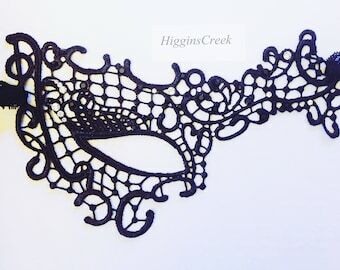 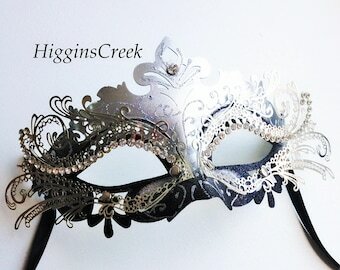 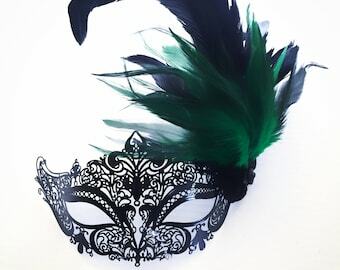 This listing is only to add an embellishment piece to your mask. 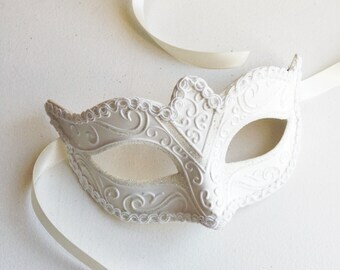 No masks are included. 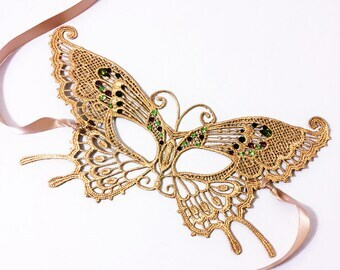 If you purchase this item without a mask, only this embellishment will be mailed to you. 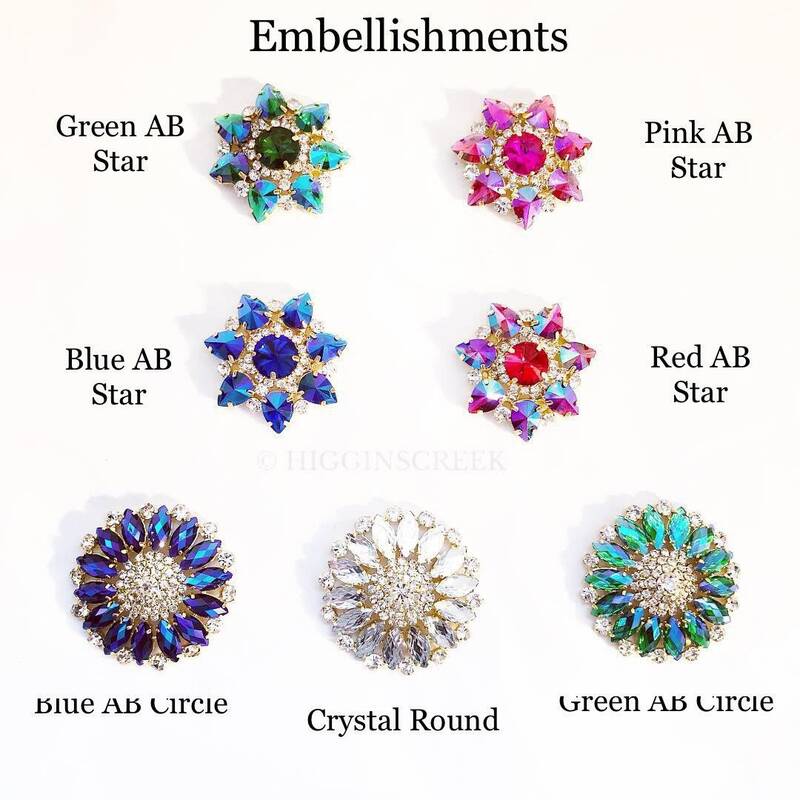 Listing price is per one embellishment.